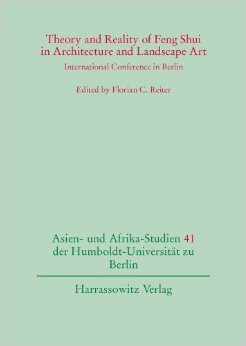 International Symposium on Kanyu (Fengshui) and Architecture was a Great Success. 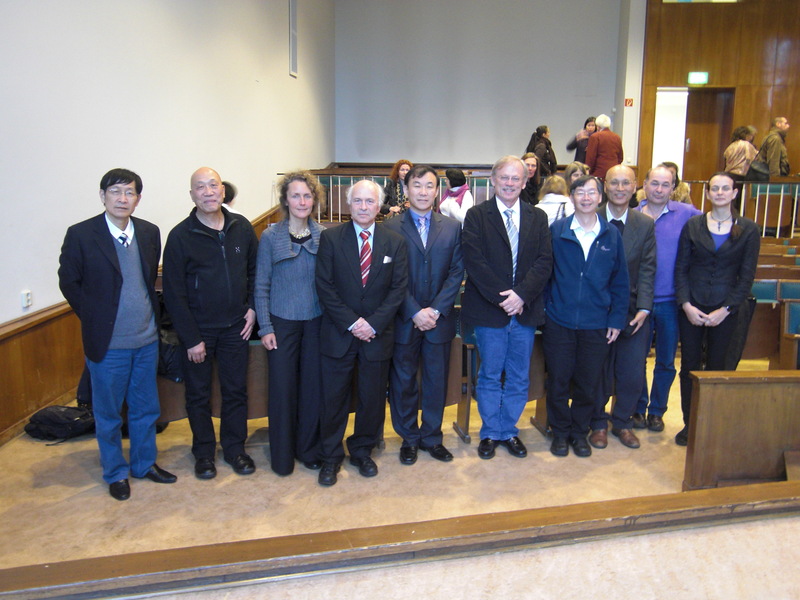 The 5th international gathering was held at Humboldt University (HU) Berlin from 09-11 November 2010, hosted by Seminar of Sinology and supported by the Gerda Henkel Stiftung. 15 specialists from 9 countries came together to discuss the influence of Kanyu Feng Shui on the modern built environment. In his opening speech, Prof. Dr. Florian C Reiter of HU Berlin considered the probability of using Kanyu (a more traditional term for Fengshui) in some of the new developments in Berlin and came to the conclusion that if Fengshui were involved, then there would be less eye-sores, such as the Sony Centre. Prof. Ole Bruun from Denmark remarked in his paper that the popularization of Fengshui was partly due to the search for a new spirituality to replace the old one in the West. With the globalization of Fengshui, it will become once again a living tradition and what it will become depends on how we will present and make use of Fengshui in the future. He also mentioned the “Pizza” effect, where the inter-change of information between the Chinese and their western counterparts will eventually modify the more traditional aspects of Feng Shui. “But we must study Kaqnyu Fengshui more seriously and get rid of the less useful and retain the more constructive components for modern applications,” said Prof. Wang Yude from Cntral China Normal University, whose historical research institute is famous for their research into the Mysterious Cultures of China. “Better Fengshui education is definitely needed,” echoed the same sentiment from Dr. Michael Paton from Australia’s Sydney University. “The trend in China now is to study Feng Shui from an architectural and cultural point of view, less emphasis is placing on the esoteric side of Feng Shui and more on the practical side of how it can improve China’s environment and showcase Chinese culture,” said Prof. Wei Dong from USA, who hopes the next international conference will be held in Taizhou China (3 hours from Shanghai), the home town of Hu Jin-Tao, the Premier of China, and the site of the first Fengshui cultural museum in China. At the end of the 3 days, most experts do come to the conclusion that with careful study and research Kanyu Fengshui can make a positive contribution to the modern built environment and our relationship to Nature, in terms of conservation, ecology and sustainability. “Kanyu Fengshui can be a very useful and powerful tool, instead of seeing it as a 2,000 years old fad from China,” said the expert scholars.